In many fields of science, animals are often used in experiments and as test subjects. 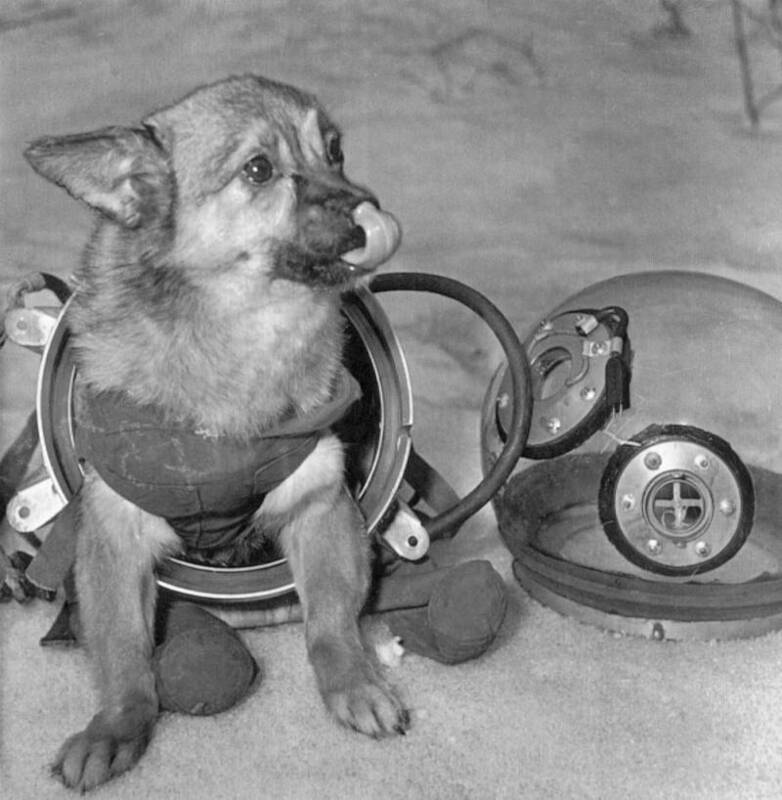 The study of space is no different with many international space exploration programs sending dogs, monkeys, tortoises, and even flies into space. Their purpose: to observe the effects of outer space travel on biological creatures. Is this a good practice? What are the pros and cons of sending animals to space? The Big Bang Theory postulates how our universe began. 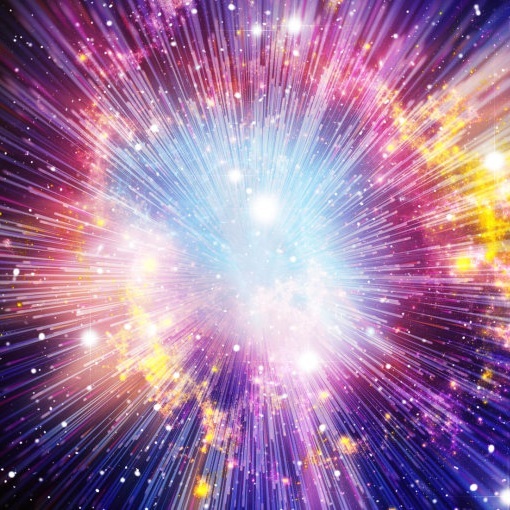 It Theorizes that the universe started with tiny particles. The particles exploded and expanded to create the universe as we know it today. The Big Bang theory is built on the work of Edwin Hubble (the man for whom the Hubble Telescope was named). Hubble observed that galaxies were moving away from us. Scientists theorized that if the universe is expanding now then a long time ago It was condensed. one of the universe’s most mysterious phenomena, Black holes are formed when massive stars begin to die and implode (E.g. after a star goes supernova). The gravity is so powerful that they collapse in on themselves causing an even stronger gravitational pull. This creates a chain reaction of MULTIPLE collapses. As the gravity grows even more powerful, not even light can escape. Everything gets pulled towards one, infinitely tiny point called the singularity. black holes are extraordinarily hard to detect, but we can observe their effects on the objects around them. What is space made of? If you ignore the galaxies and stars, the rest of space is mainly a vacuum— so there’s no particles at all. The particles that do exist are mainly hydrogen and helium— which form plasma called the Intergalactic Medium. 84% of the Universe is thought to be dark matter. It is called that because it has never been seen— but in order for the laws of gravity to work in the universe it must exist. We are constantly researching to try and understand more about dark matter. The International Space Station is a habitable man-made SATELLITE in low orbit around earth. It is so large that it can sometimes be seen with the naked eye. The space station serves as an international laboratory for EXPERIMENTS within the environment of space— which is almost impossible to replicate on earth. It took over ten years and more than 30 missions to assemble the station. it is approximately the size of a football field. The distance between stars is so great that miles and kilometers are not large enough units of measurement. Astronomers have to use units of ASTRONOMICAL distance called light years to properly measure distance in space. light years are equivalent to the distance that light travels in one year (9.4607 x 10^12 km)—nearly 6 trillion miles! To calculate the actual distance of a light year, you multiply the speed of light by the number of seconds in a year. 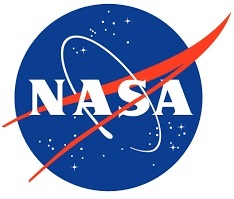 NASA stands for the National Aeronautics and Space Administration. Founded in 1958, NASA’s structure was unique to other space programs because it was, and still is, a civilian run agency. Early in its history, this meant that scientists were able to easily share and collaborate on research without heavy military or government involvement— the complete opposite of the soviet space program. NASA has led many important space missions and is headquartered in Washington, D.C. But don’t worry, it has centers all over America and Several are open to visitors! 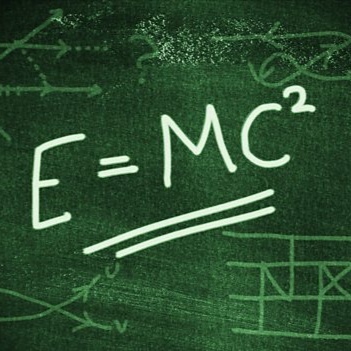 The equation E=(MC)^2 is arguably the most famous equation on the entire planet but it is not an easy theory to understand. 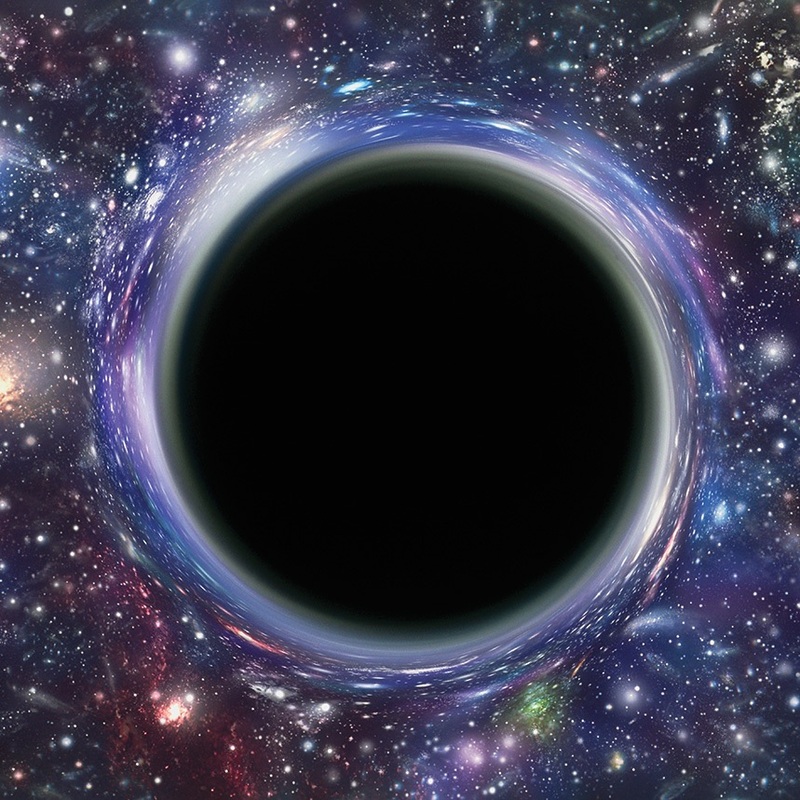 This theory suggests that time and space are a single entity called spacetime. 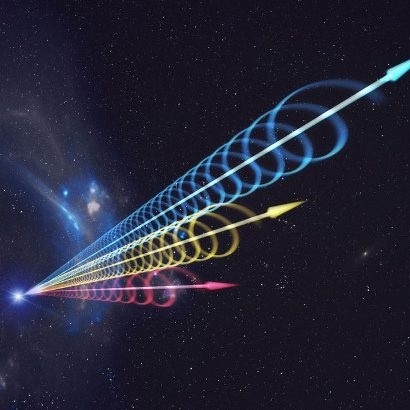 The laws of spacetime are the same for all of us on earth because we are all moving at the same speed through space; however, Einstein theorized that spacetime works differently for objects that are accelerating faster than we are. It is definitely more than a little confusing and that is why Einstein spent roughly 10 years trying to work out and prove his theory. Our solar system is made up of the eight regular planets and five dwarf planets that orbit our sun, their moons, comets, ASTEROIDS, dust, gas, and dark matter. Our Solar System is located in the constellation called Orion. Orion is located in the Milky Way Galaxy— which has 100-400 billion stars! We are constantly exploring and learning more. Did you know It takes our solar system about 230 million years to complete one orbit around its galactic center? 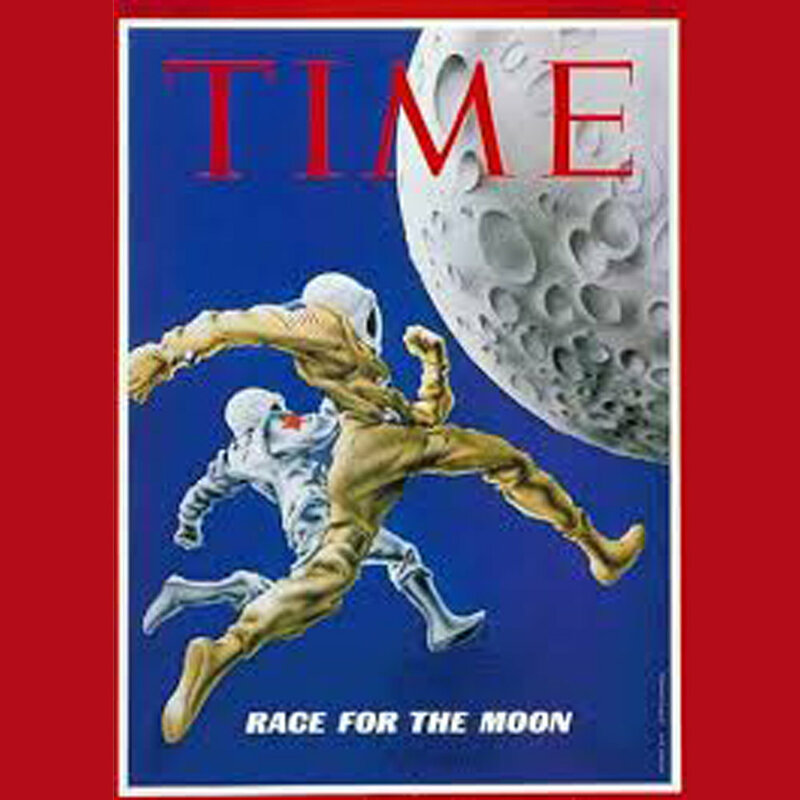 The Space Race was a competition between the Soviet Union and The United States that began in 1955. This was a contentious time between the two countries and it was felt that ACHIEVING dominance in SPACE would prove which country was the best. The Soviets achieved the first marker of success with the launch of the satellite Sputnik in 1957. With each new advancement, the benchmark for success was raised. The space race came to an end with the Apollo-Suyoz mission, in which Soviets and Americans docked together in space. The Space Race helped develop technology that we use everyday, like memory foam and freeze dried food. Billionaire Elon Musk founded SpaceX in 2002. It is a private company— which means they launch their own missions while also occasionally assisting on NASA missions. For example, SpaceX launched a mission to carry cargo to and from the International Space Station. The overall mission of the company is to achieve interplanetary travel. Elon Musk has large dreams of bringing people to Mars. 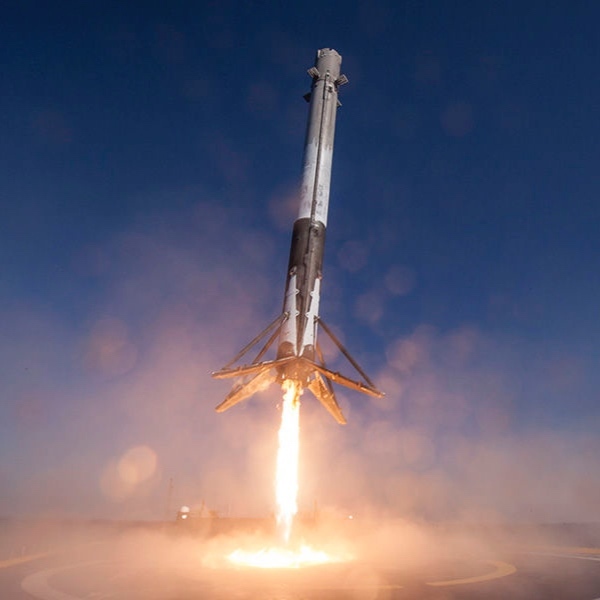 In order to achieve this goal, SpaceX is perfecting reusable launch vehicles. Just like any space expedition, SpaceX has had many failures and successes along the way. Spaghettification refers to the extreme gravitational effect on matter when exposed to the extreme gravity conditions of a black hole. in theory, the pull would be so strong that it would pull the object horizontally and compress it vertically— turning it into long slender strings resembling spaghetti. No matter known to mankind would be able to withstand the effect. 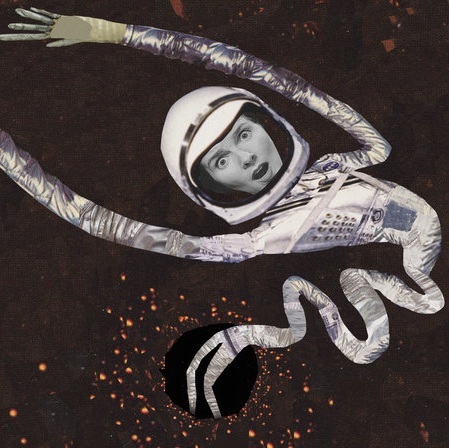 The term Spaghettification was coined by Stephen Hawking in his book A Brief History of Time. Our efforts to send missions to space do not always involve living beings. On the contrary, there are a lot more machines in outer space than people. From predicting the weather, to satellite TV, to space observation, to the world wide web, satellites have changed the way humans live over the last fifty years. What would today's world be like without our satellites? In today's world, could we survive without them?